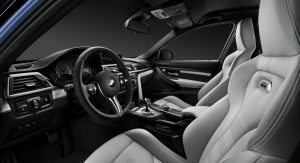 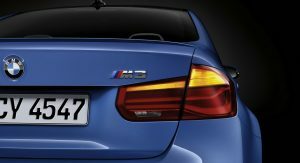 Joining the rest of the facelifted 2016 BMW 3-Series saloon and Touring range is the subtly updated (and that’s an understatement) M3 high-performance sedan. 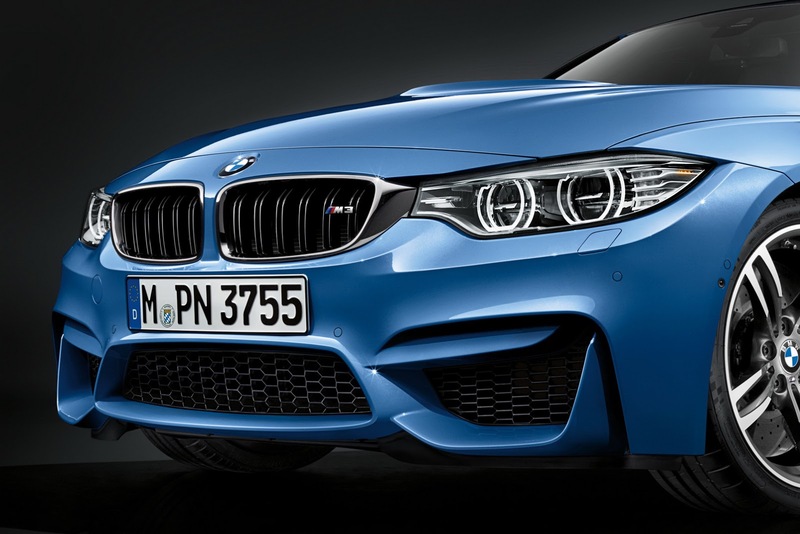 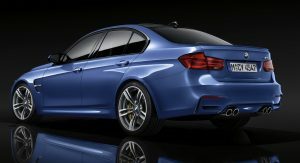 There’s not much really going on with the M3 LCI (Life Cycle Impulse or BMW’s term for facelifts), so you can relax if you just ordered the 2015MY, especially if you took advantage of BMW’s recent US lease offers with a 66 percent residual for 10k miles. 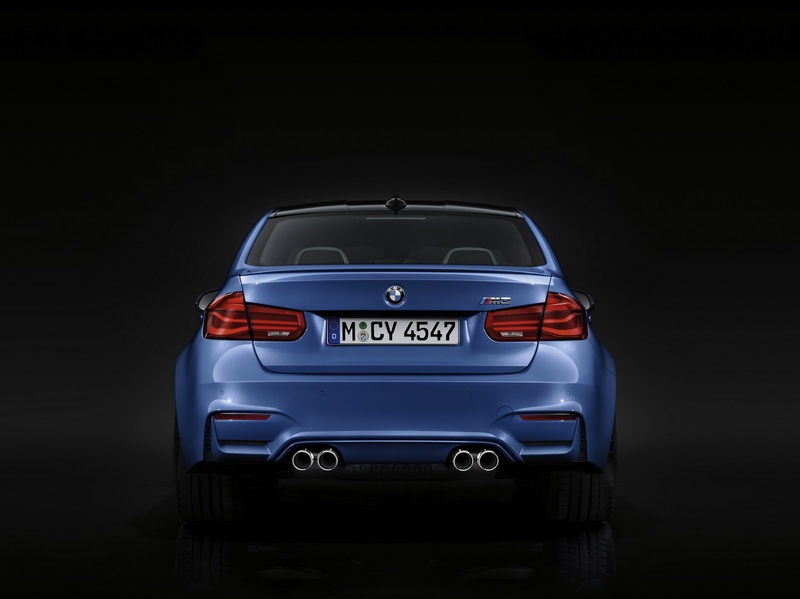 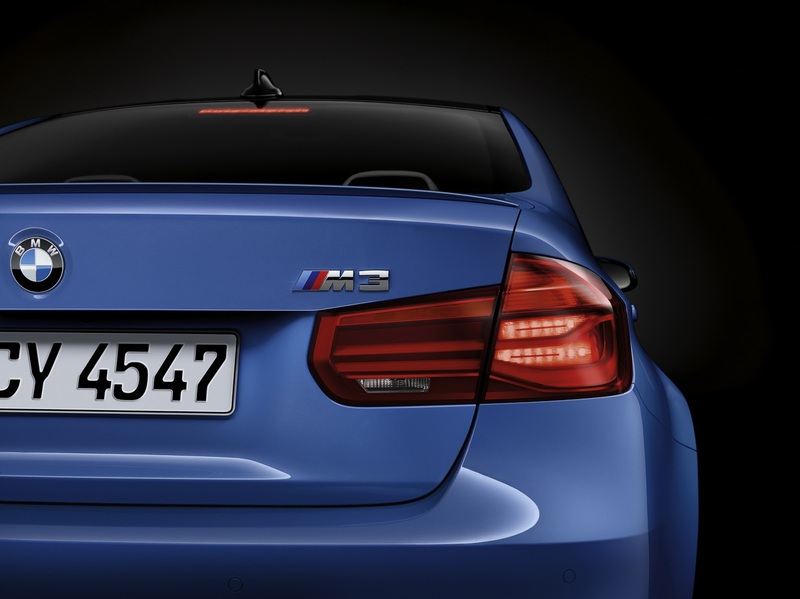 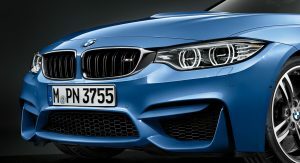 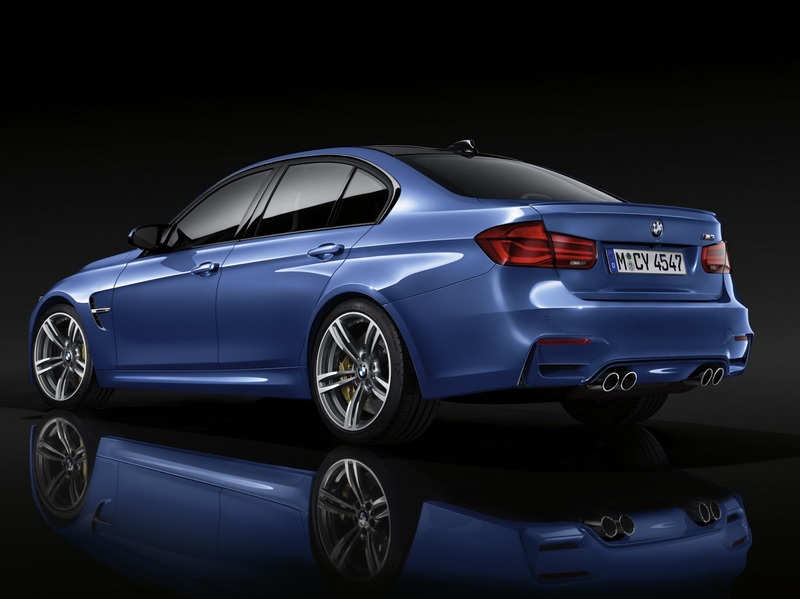 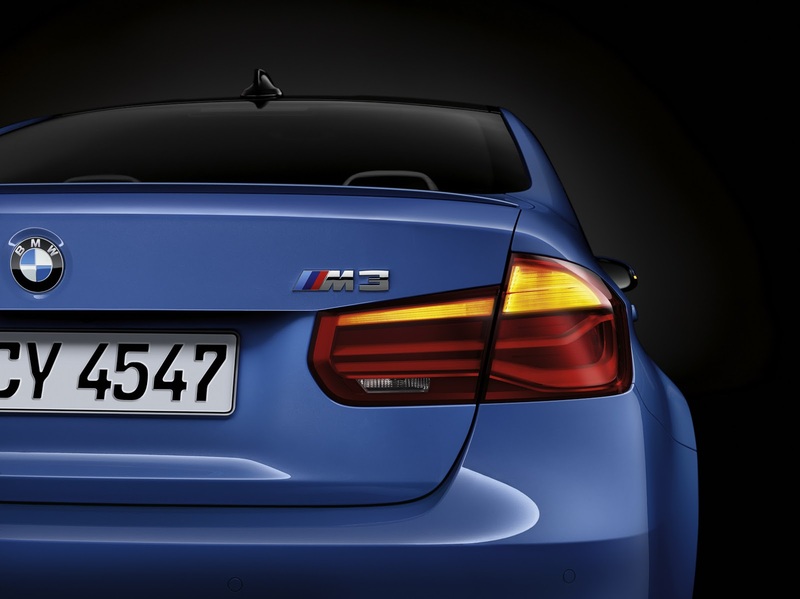 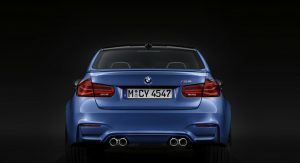 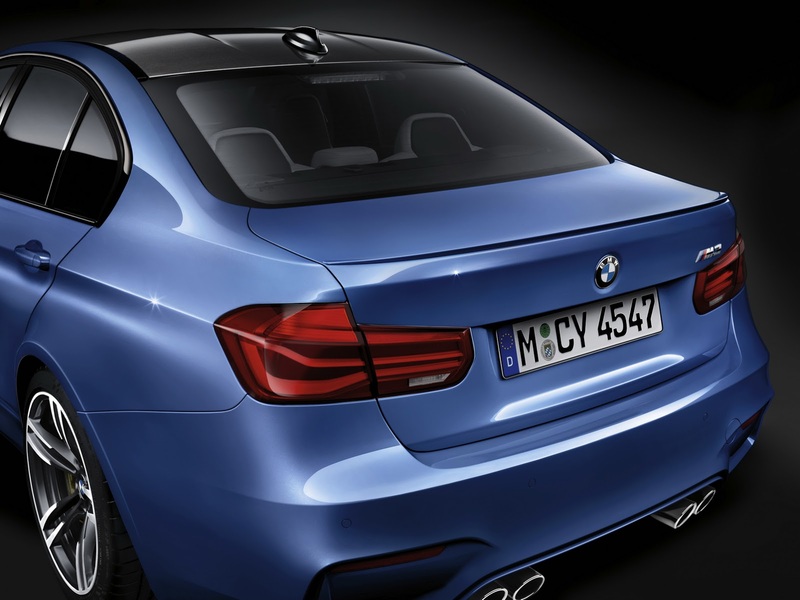 For the 2016MY, the M3 keeps the same 3.0-liter twin-turbo straight-six with 425hp (431PS) and 406 lb-ft (550Nm) of peak torque gaining newly designed full-LED rear lights, some better quality chrome highlights inside and BMW’s latest-generation Navigation system Professional with LTE. 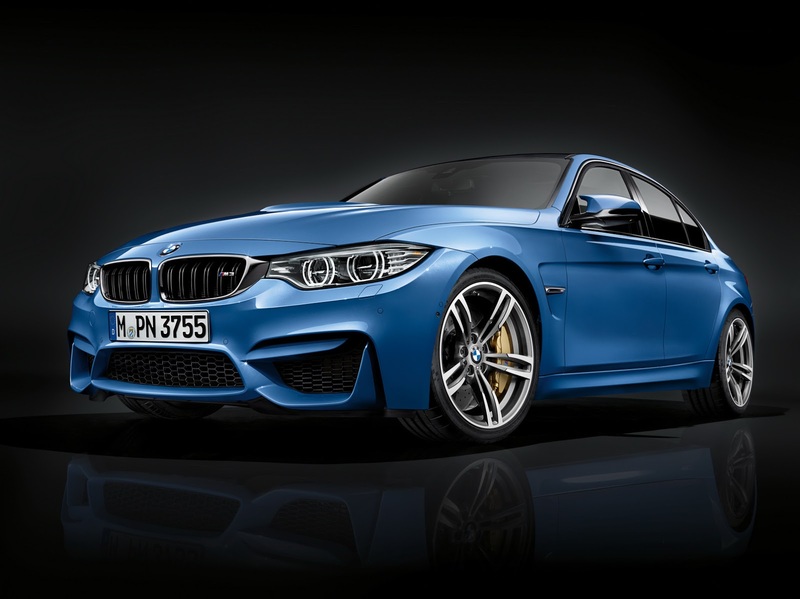 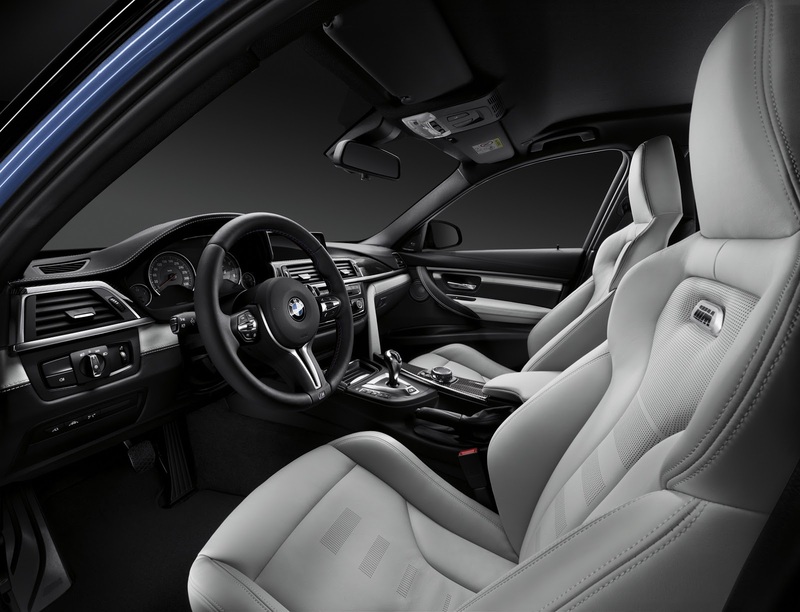 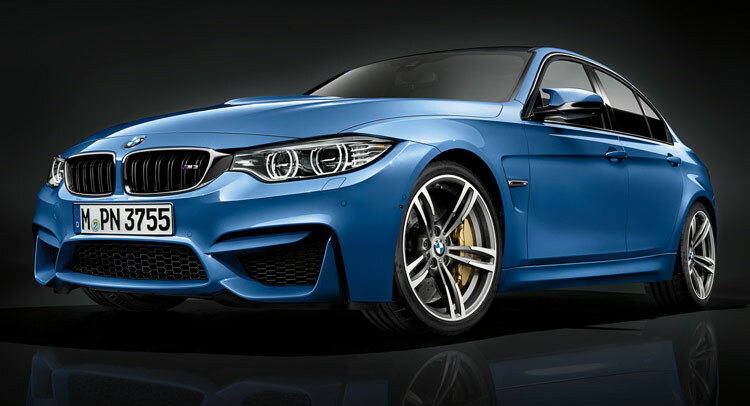 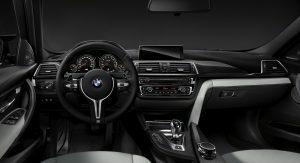 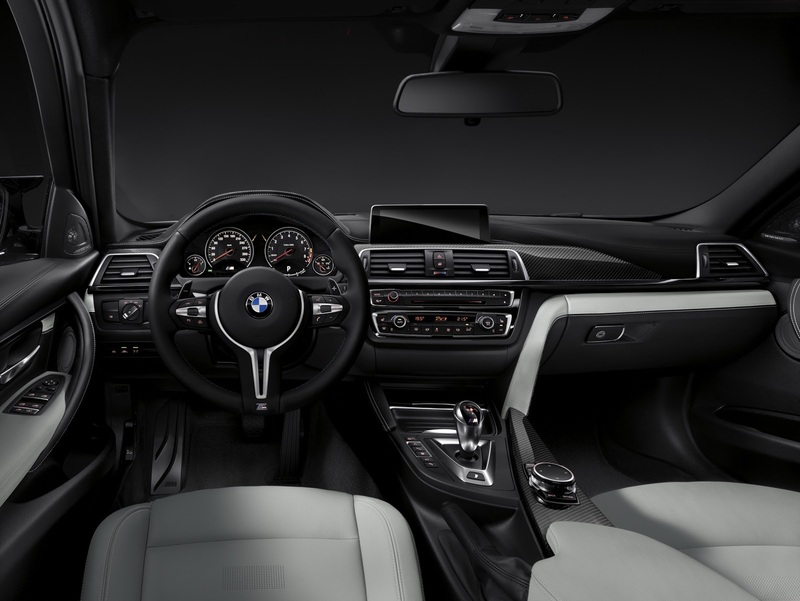 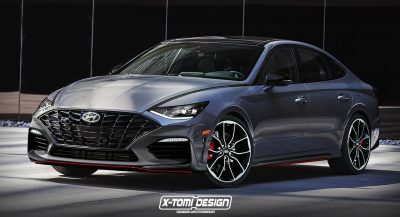 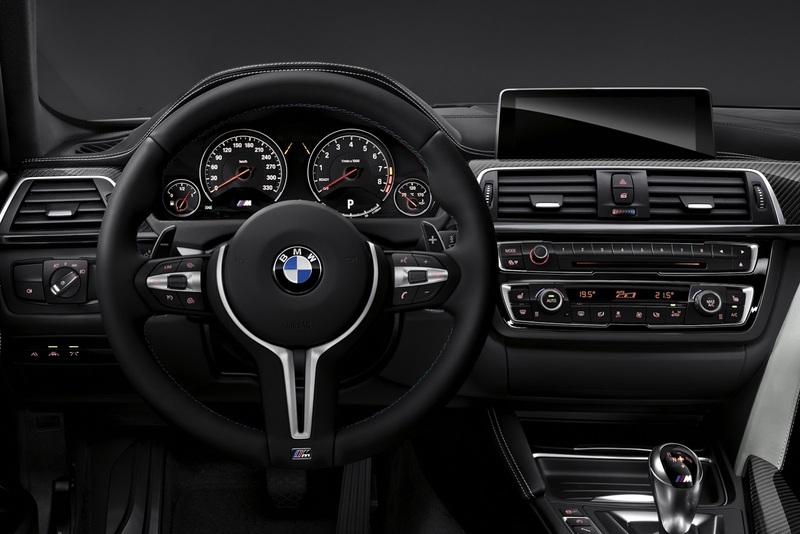 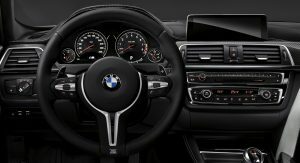 They also added two new BMW Individual metallic exterior paints, the Smoked Topaz and Champagne Quartz in addition to the existing Tanzanite Blue and Azurite Schwarz metallic colors in the Individual range. 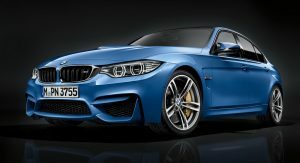 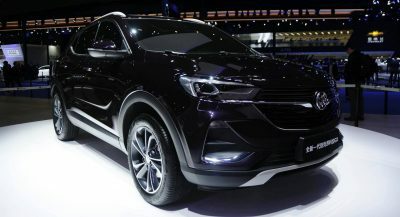 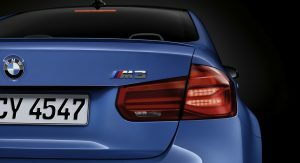 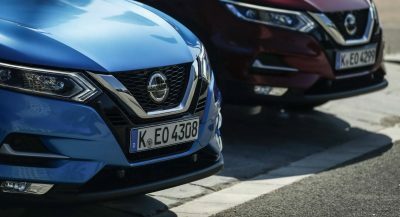 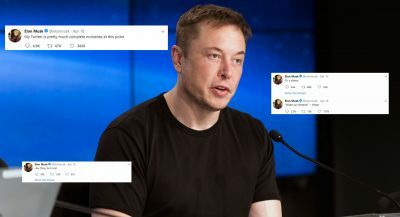 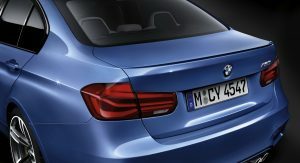 That’s all we have for now, but BMW should release more info and pictures, including pricing, over the next few weeks.